Having seen several trailers and specifically, the most recent trailer for The Dark Knight, I’m beginning to get excited about this film. I’m not sure why it wasn’t really on my radar. It could be that I was so stoked to see Iron Man I forgot about Batman. 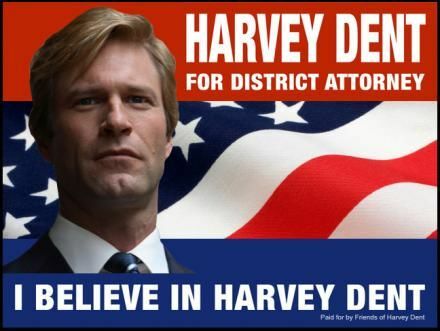 We know Harvey Dent completes his transformation into Two Face in The Dark Night. You’ve seen the pics and io9 has what possibly is the first glimpse of Two Face following his unfortunate accident. See it here.